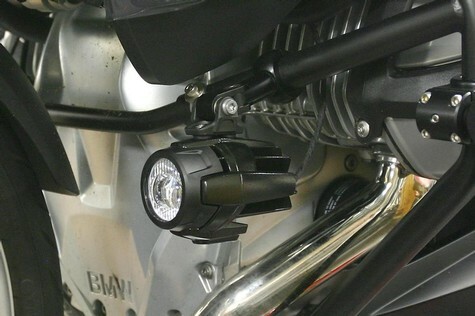 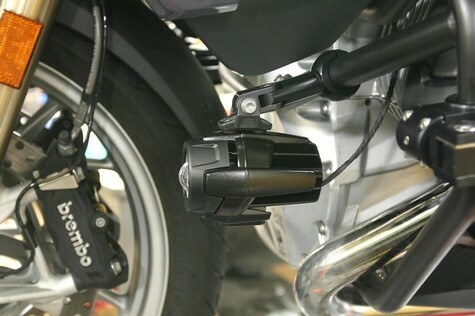 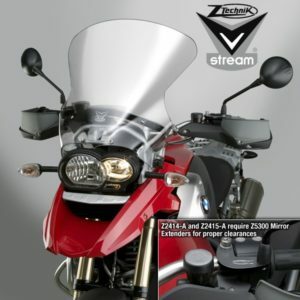 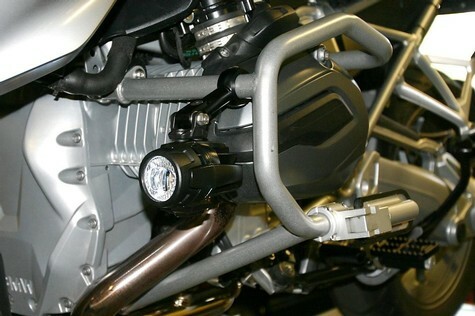 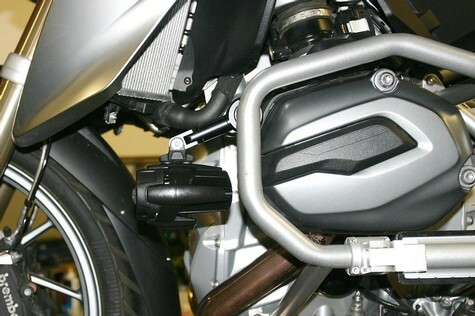 When used in place of BMW Auxiliary LED Headlight Brackets, these Auxiliary Light Mount Brackets allow the use of BMW’s Auxiliary LED Headlights on R1200 RTW bikes fitted with Ilium Works Engine Guards. 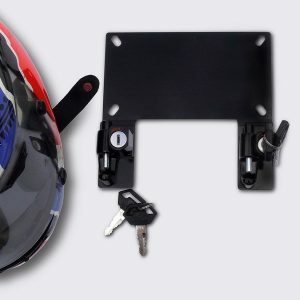 These mounts can also be used on any other 1” (25MM) engine guards as well. 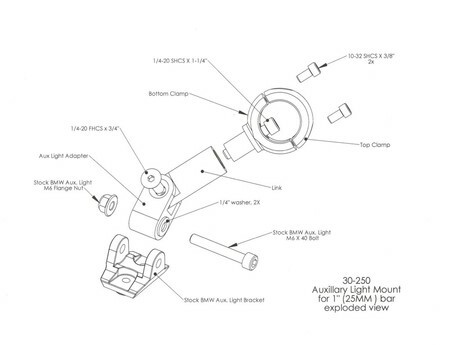 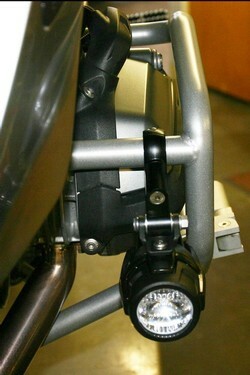 With multiple joints in the bracket it is possible to attach to bars that are at compound angles and still aim the lights properly. 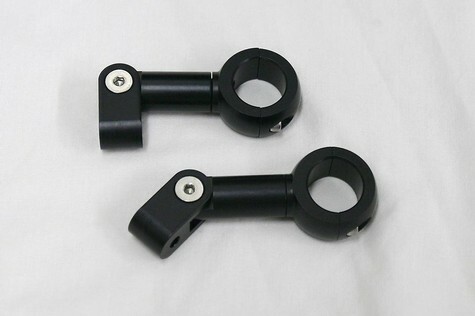 Made from black anodized 6061 billet aluminum and fitted with stainless steel hardware these attractive and sturdy mounts will provide years of trouble free service. 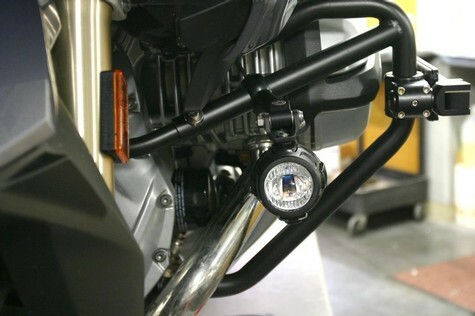 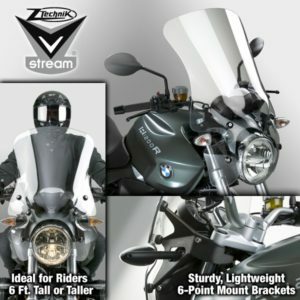 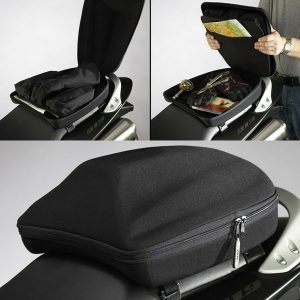 At $110.00 per pair these are also less expensive than BMWs stock brackets. 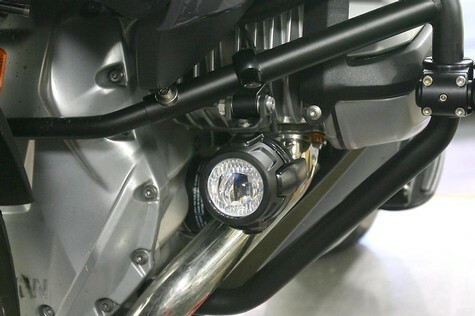 Note: Lights are not included.